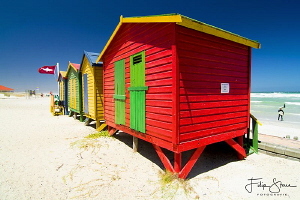 Simon Town is in the Atlantic (African coastal). 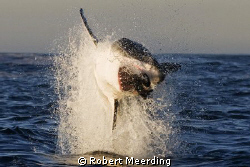 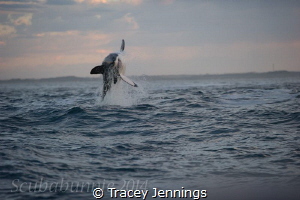 This Great White took a bite at a decoy seal during a trip to Seal Island ouside of Simon's Town; Another took a bite some minutes ago and around the cage a 4,5m shark circled for about 2 hours. 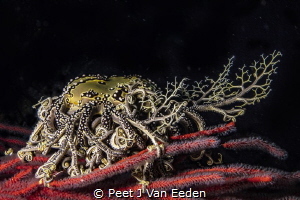 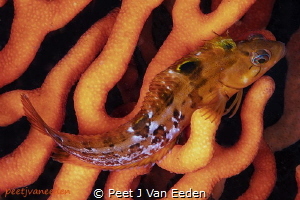 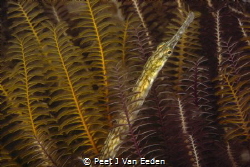 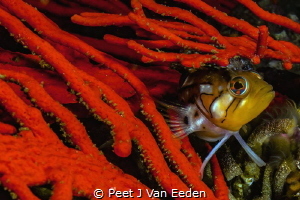 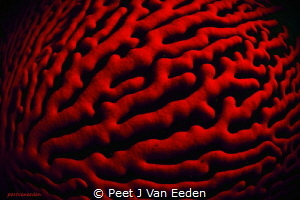 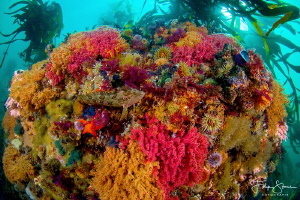 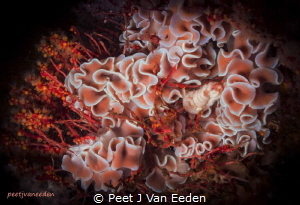 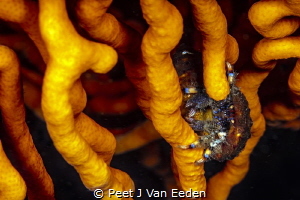 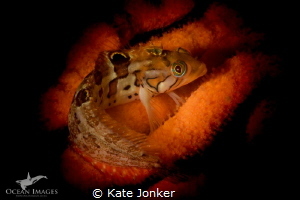 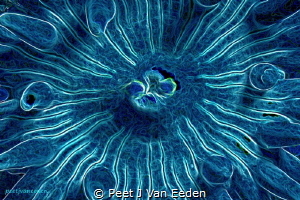 A small klipfish rests on a sinuous sea fan at Photographer's Reef, Simon's Town - South Africa. 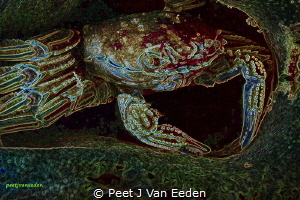 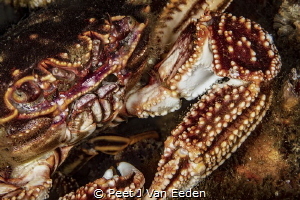 Canon 7dmkii, Canon 60mm macro, Snooted YS-D1 strobe, Sea & sea housing. 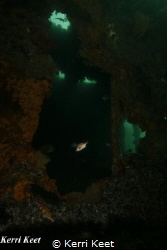 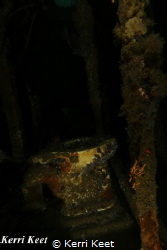 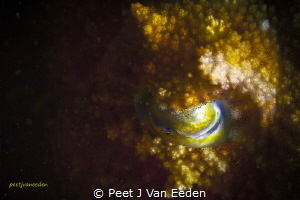 I have a special fascination for toilets underwater and to my delight this weekend, I discovered that two toilets are now visible on the wreck of the SAS Pietermaritzburg! 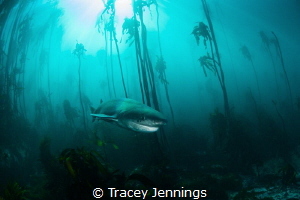 Definitely not the usual place to see sharks - sleeping in a tree! 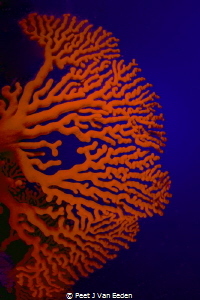 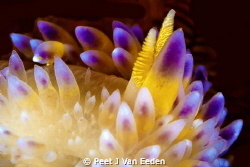 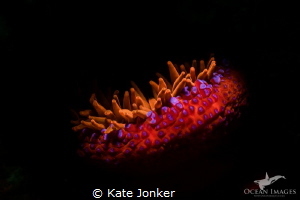 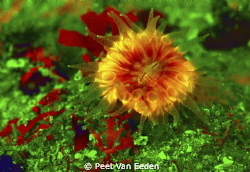 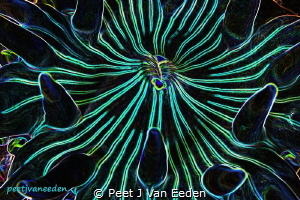 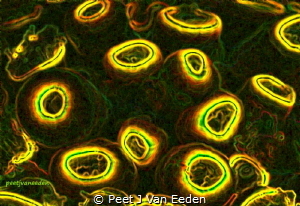 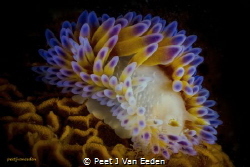 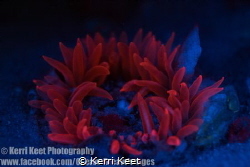 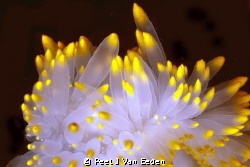 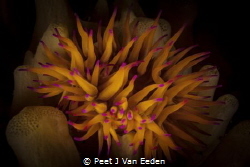 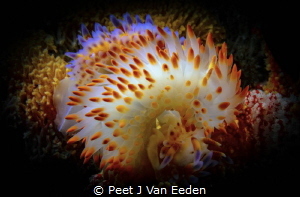 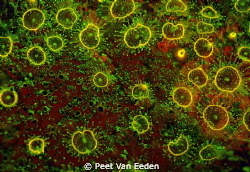 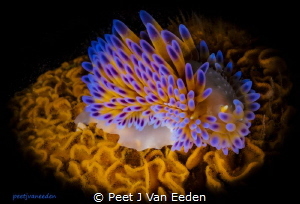 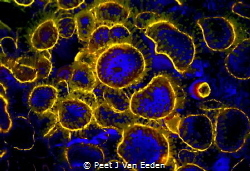 Its interesting how some anemones fluoresce under UV light and some don't. 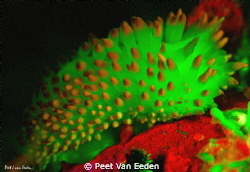 this one is one of the brightest that I have seen so far, quite an amazing site! 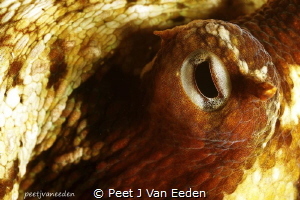 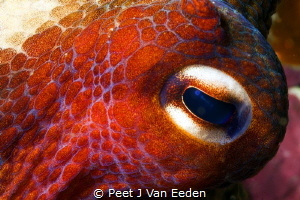 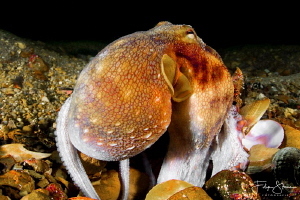 Curious octopus, False bay, South Africa. 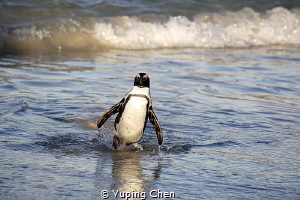 "No swimming today! 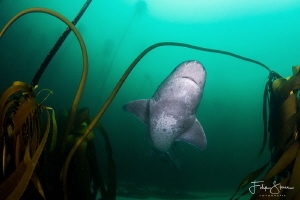 ", False bay, South Africa. 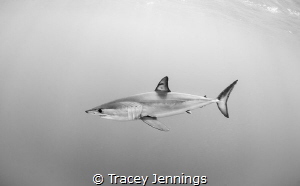 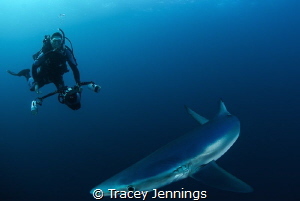 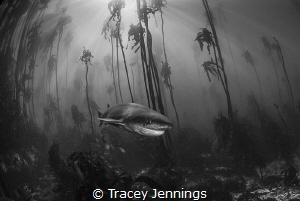 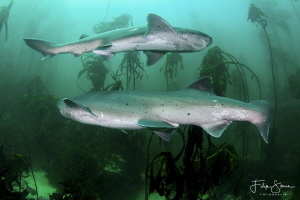 Broadnose sevengill sharks passing eachother. 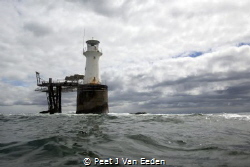 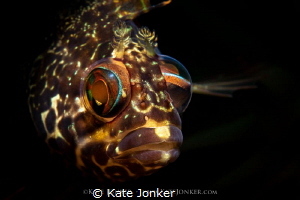 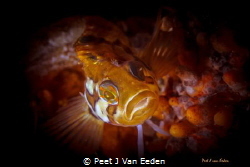 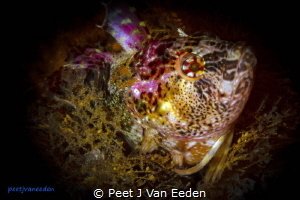 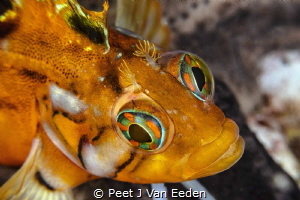 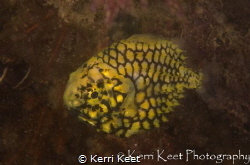 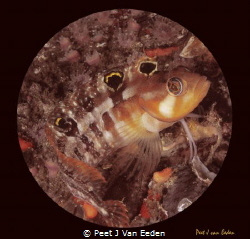 An unheard of visitor to our cold Cape waters - the pineapple fish. 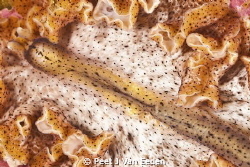 Initially I thought this was an April fool's joke and just had to go and have a look for myself. 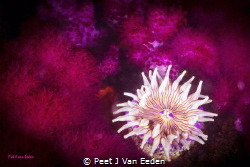 I was definitely rewarded! 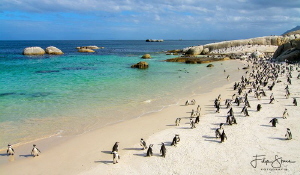 Boulders beach, False bay, South Africa. 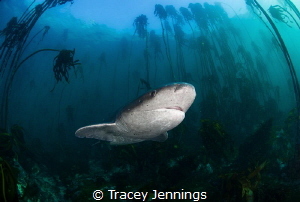 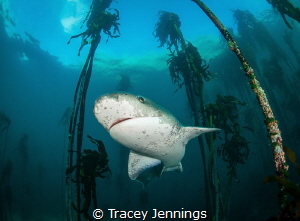 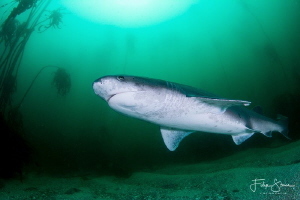 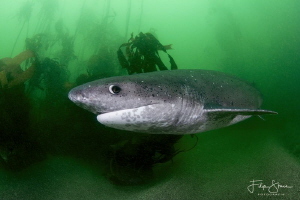 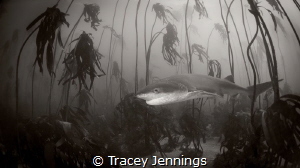 Broadnose sevengill shark, False bay, South Africa. 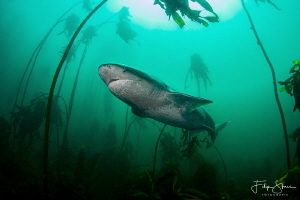 Sevengill shark, False bay, South Africa. 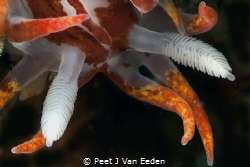 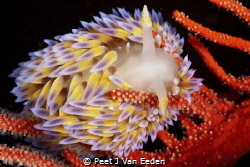 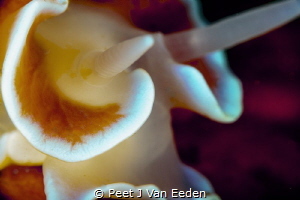 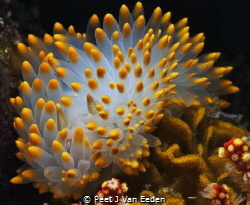 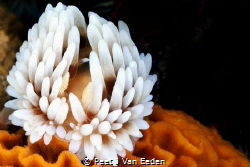 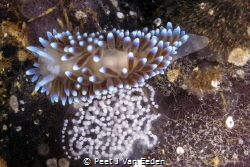 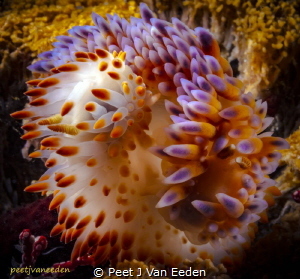 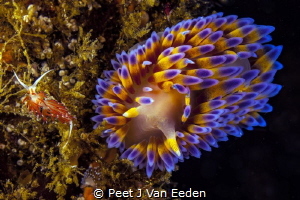 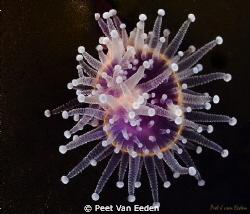 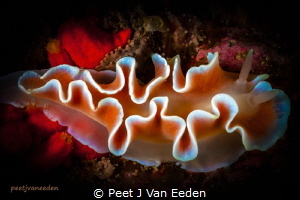 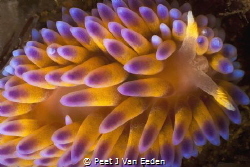 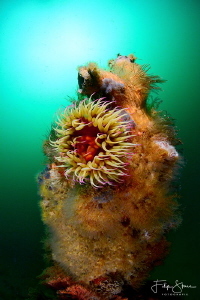 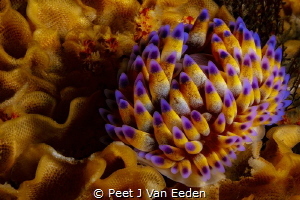 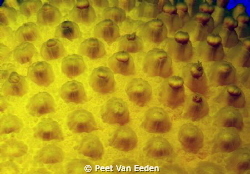 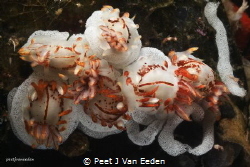 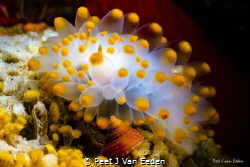 The Rare Walking Sea-anemone. 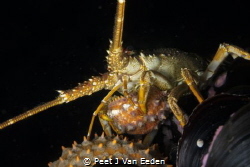 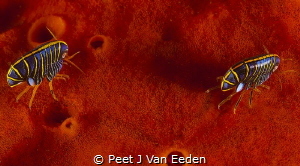 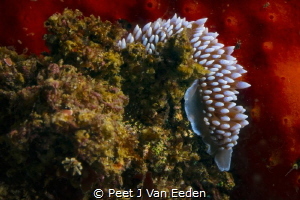 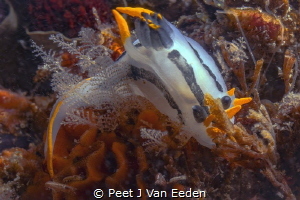 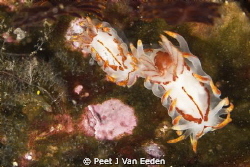 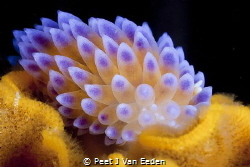 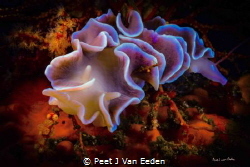 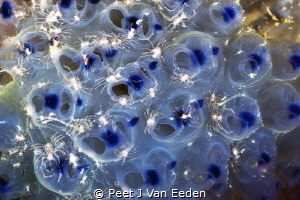 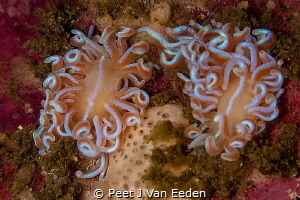 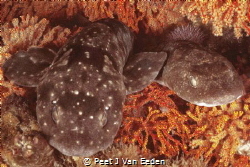 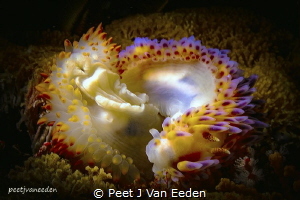 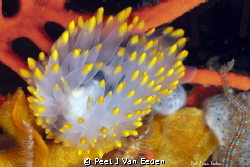 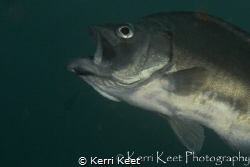 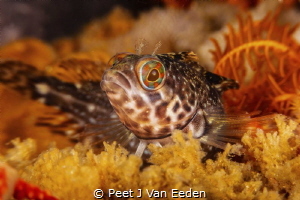 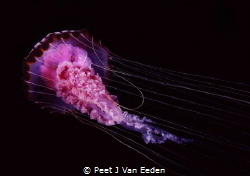 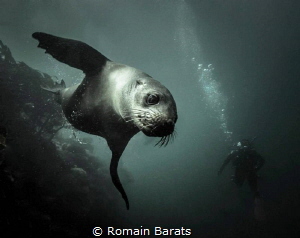 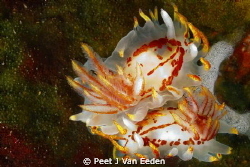 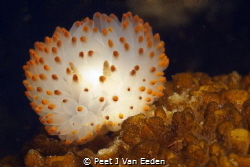 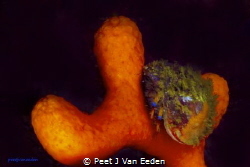 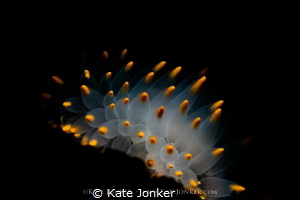 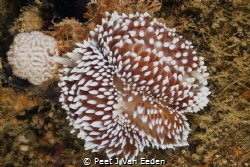 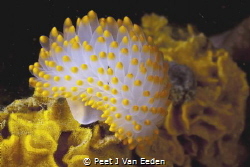 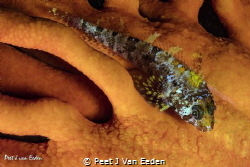 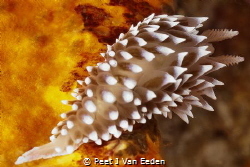 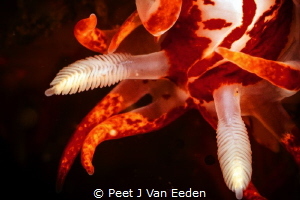 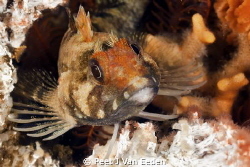 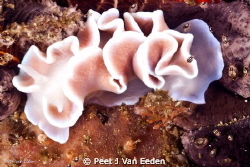 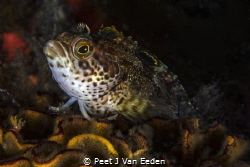 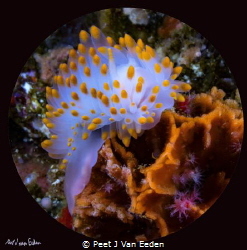 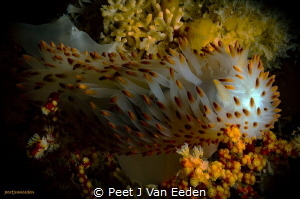 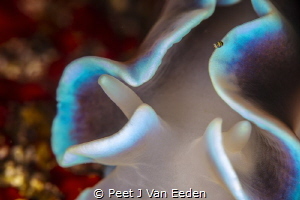 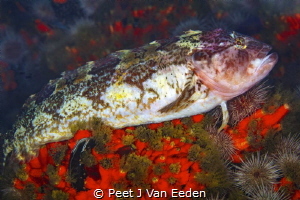 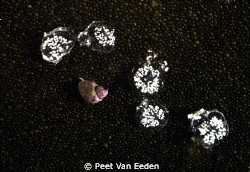 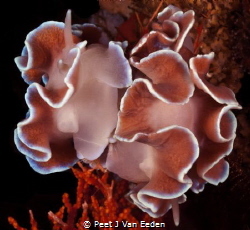 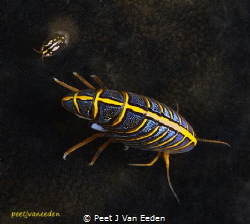 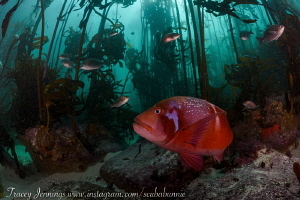 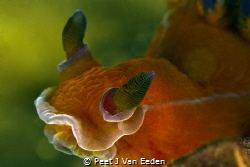 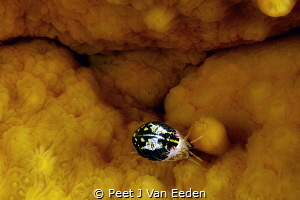 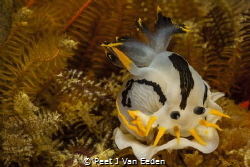 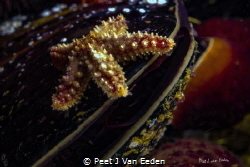 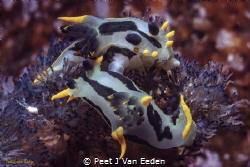 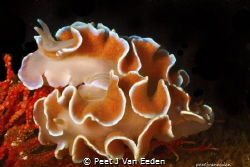 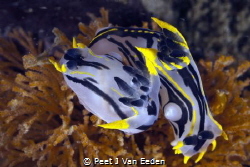 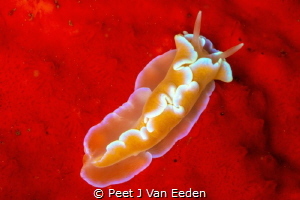 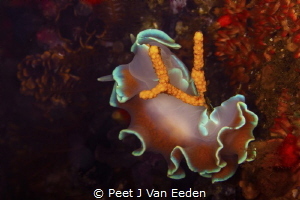 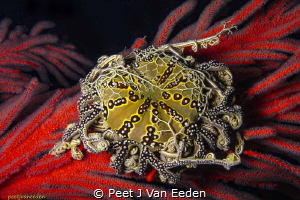 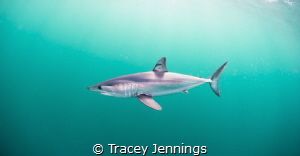 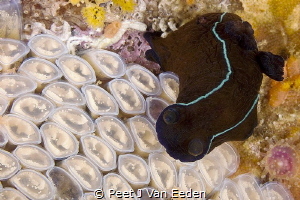 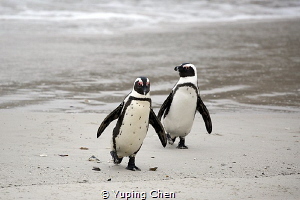 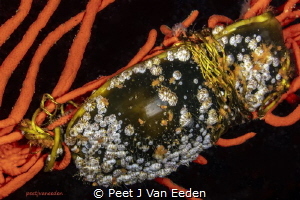 One of only 2 of this species occurs in False Bay, Cape Peninsula, South Africa. 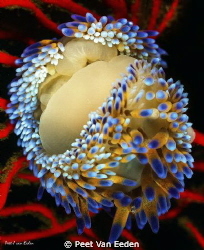 The rare walking sea-anemone. 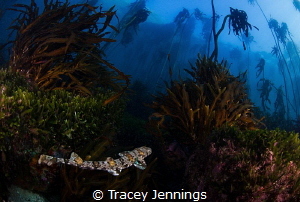 False Bay, Cape Peninsula, South Africa. 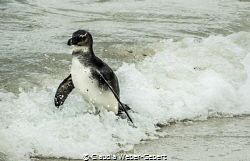 Juvenile African penguin (Spheniscus demersus), Simon's town, South Africa. 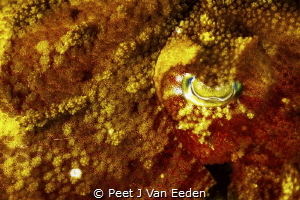 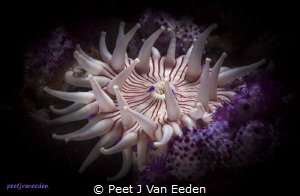 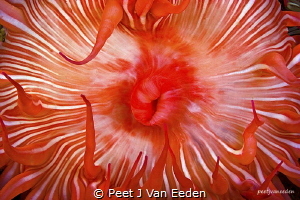 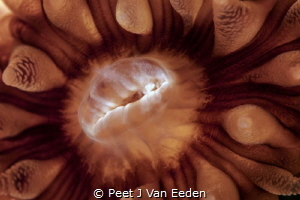 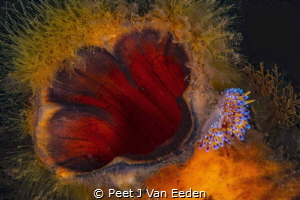 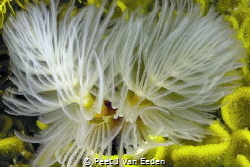 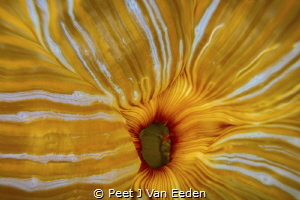 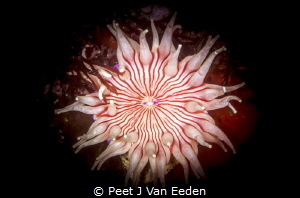 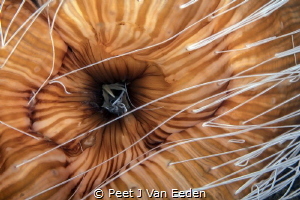 Kiss my red lips Candy-striped anemone(Korsaranthus natalensis) in False bay, Cape Peninsula, South Africa. 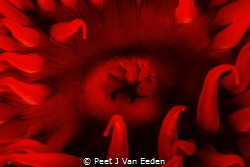 Hotlips! 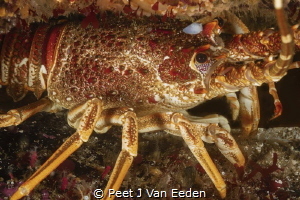 Snooted hotlips spider crab. 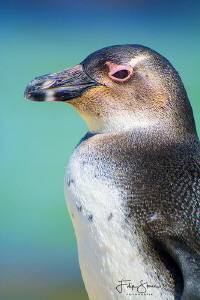 Snooted. 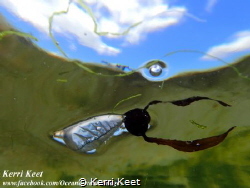 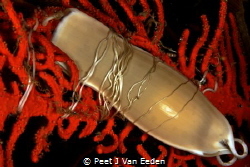 Shark Egg attached to a Sinuous Fan. 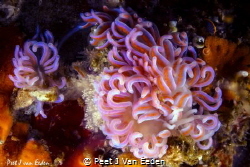 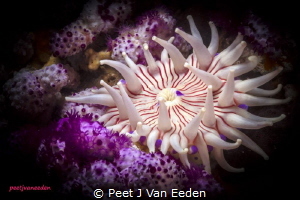 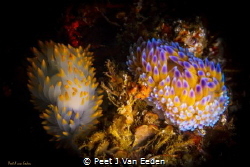 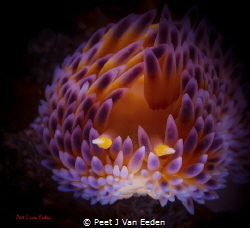 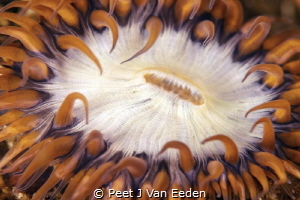 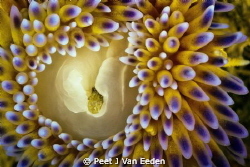 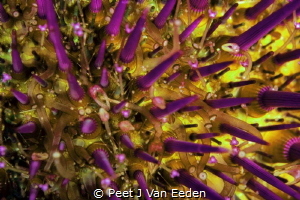 Violet Spotted sea=anemone uniques to the waters of the Cape Peninsula, South Africa. 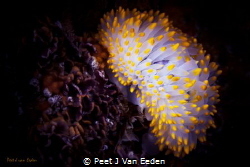 walking with brilliancy The walking sea-anemone is unique to the Cape Peninsula. 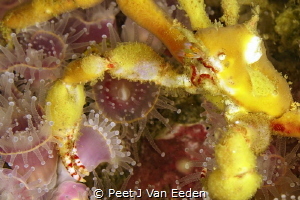 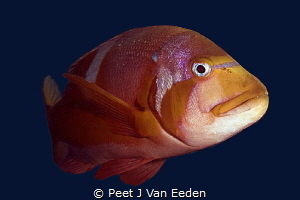 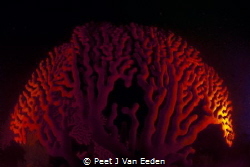 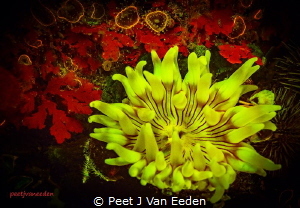 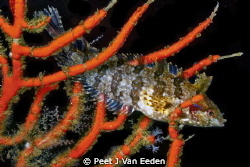 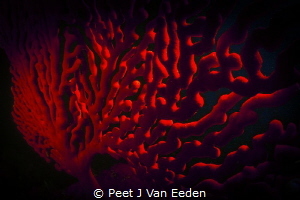 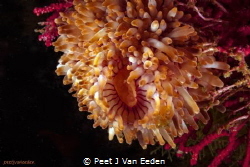 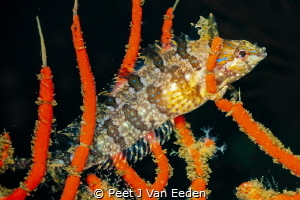 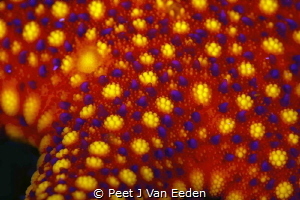 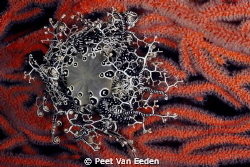 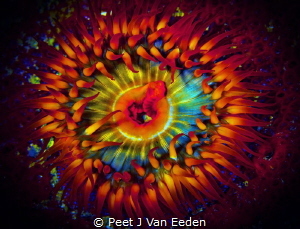 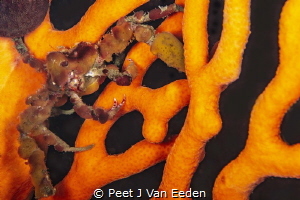 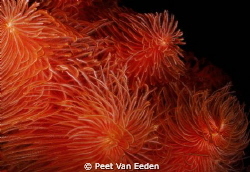 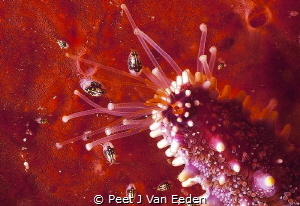 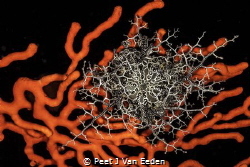 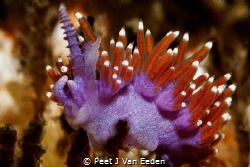 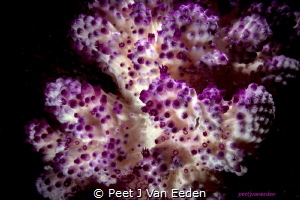 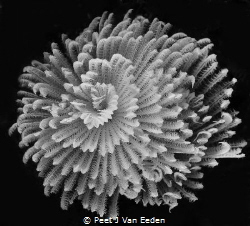 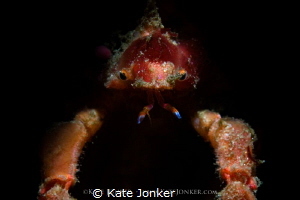 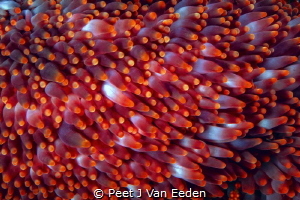 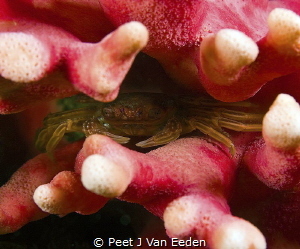 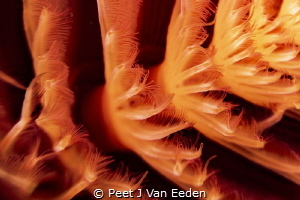 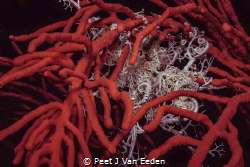 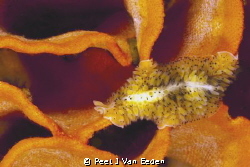 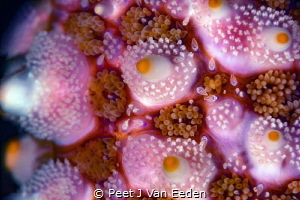 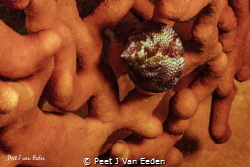 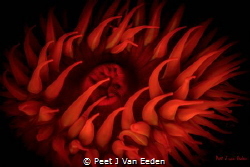 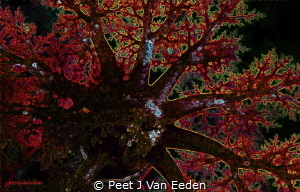 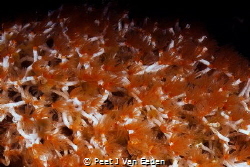 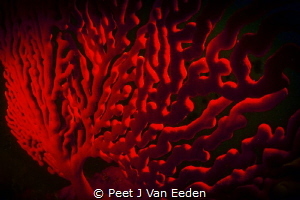 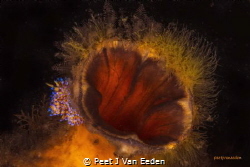 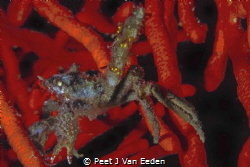 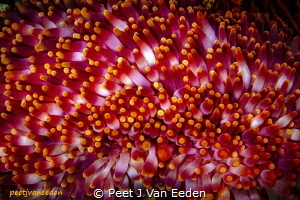 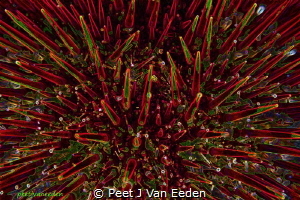 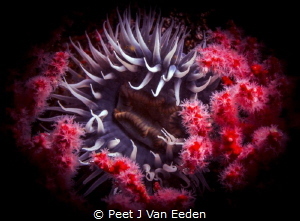 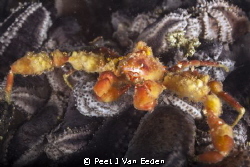 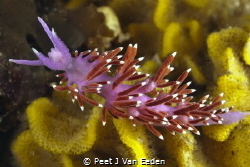 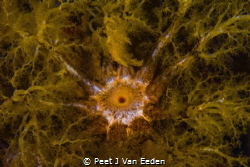 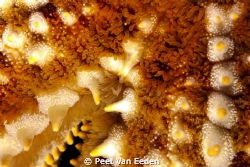 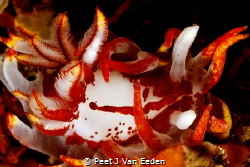 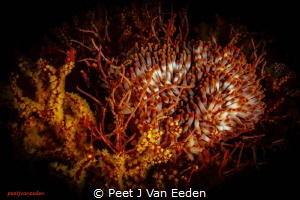 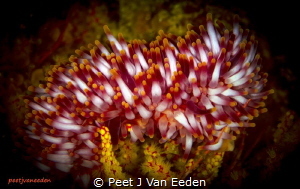 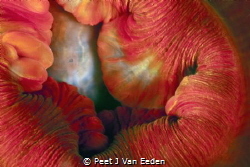 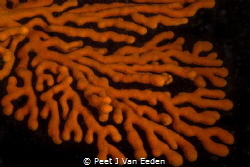 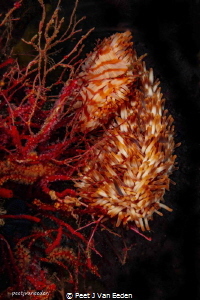 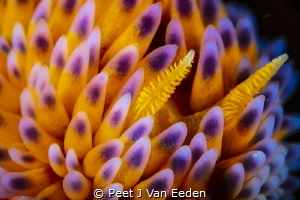 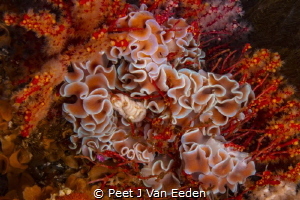 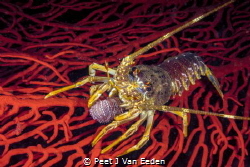 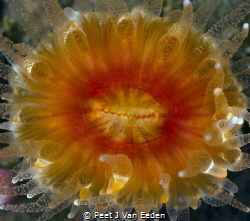 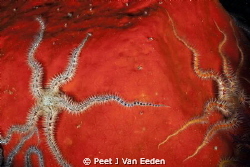 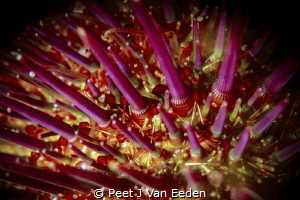 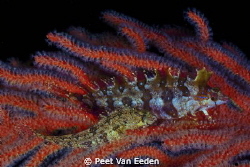 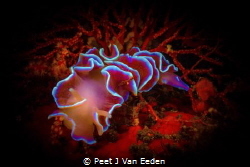 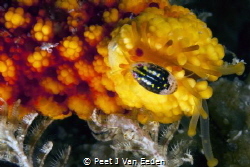 It is covered in red papillae and is a voracious predator of the multicolor sea-fan. 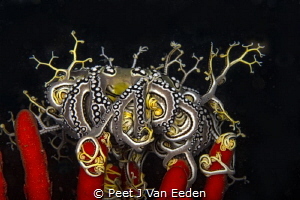 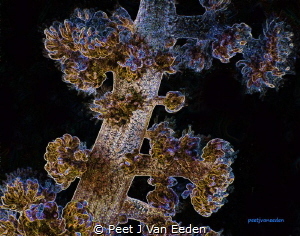 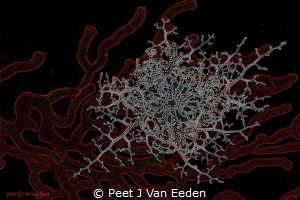 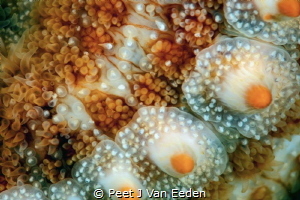 Grasping Arms The basket star is also known as the jewel of the ocean due to its complex patterns. 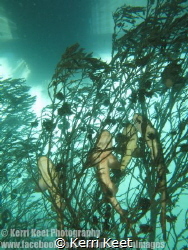 It has outstretched arms to adhere itself to a palmate fan and also to catch drifting food.